Whether you clench or grind your teeth during the day or while sleeping, the condition is under the same heading: bruxism (BRUK-siz-um). A common daytime action of clenching your teeth, contracting your jaw muscles and applying force on your teeth while lifting heavy objects, concentrating on a task, driving, reading or writing is called awake bruxism. Others may experience sleep bruxism, a clenching and grinding movement that you may or not be aware you are doing while you sleep. The most common symptom of bruxism is a headache. People who grind their teeth are three times more likely to suffer from headaches. Because you may not know you have sleep bruxism, it is important to know the signs and symptoms and seek dental care before complications develop. How you stop clenching or grinding your teeth depends on the cause. Is it due to a sleep disorder or stress and anxiety? Is there a lifestyle factor such as excessive alcohol consumption or large amounts of daily caffeine? Are there other underlying medical conditions such as Parkinson’s disease, dementia, sleep apnea, epilepsy or ADHD that may contribute to it? It is important to have your dentist evaluate you and develop a treatment plan specialized for you. The best way to protect your teeth is to wear an occlusal appliance. There are several types available, but all are custom made mouthpieces that fit over your teeth. 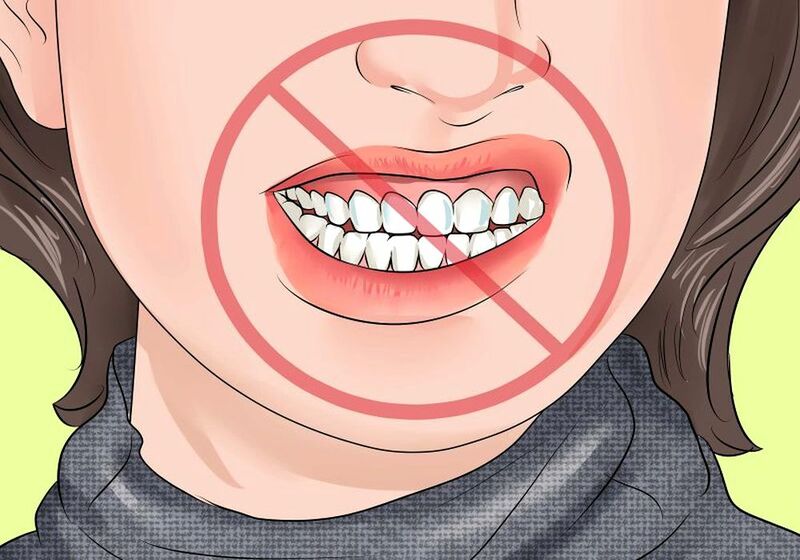 The appliance is usually worn at bedtime, but can also be worn during the day when you know you will be doing activities that lead to clenching your teeth. If your bruxism is related to a sleep disorder, a sleep apnea device may be necessary. This device is also custom fitted, and helps manage snoring and sleep apnea by typically bringing your bottom jaw forward during sleep.